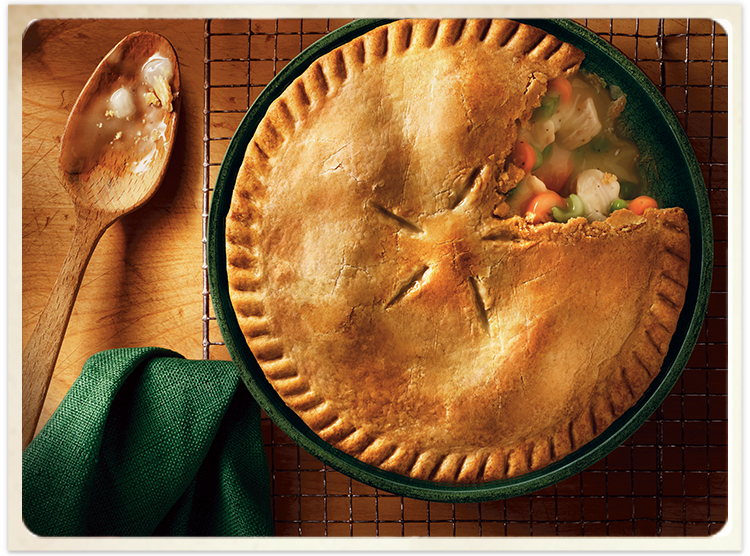 Made-from-scratch taste with a full serving of comfort. 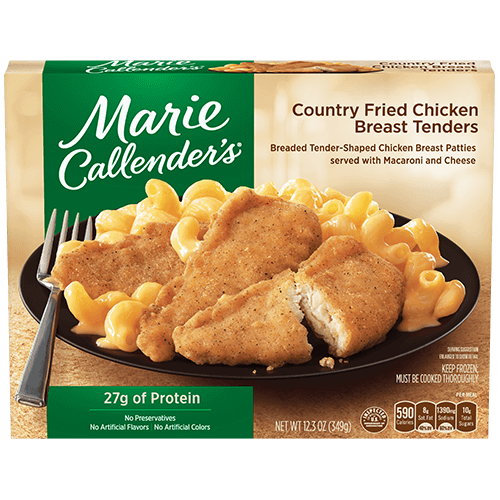 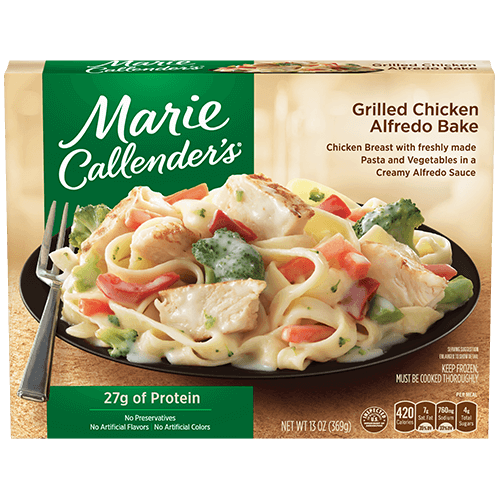 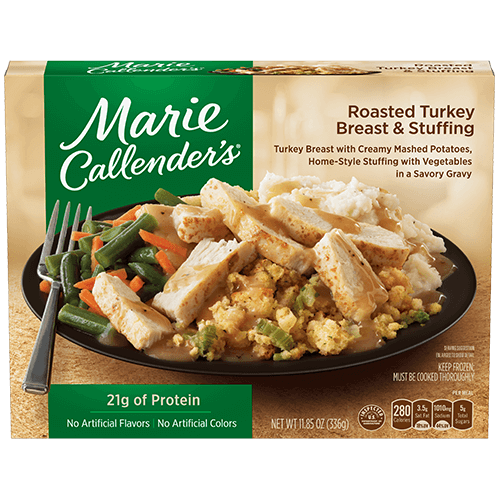 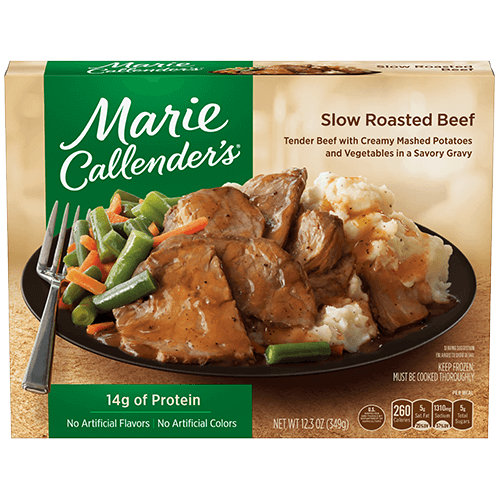 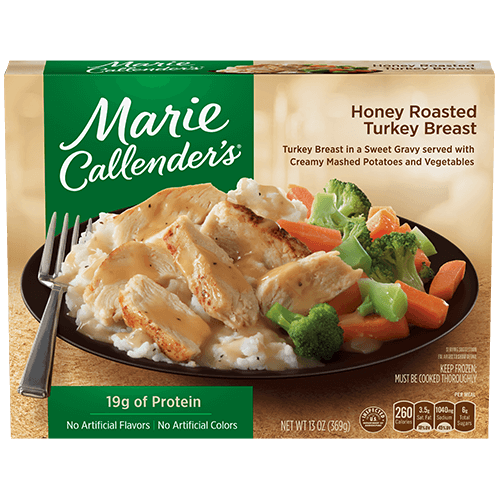 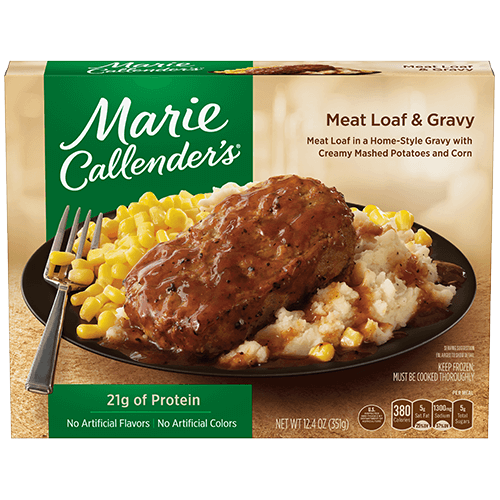 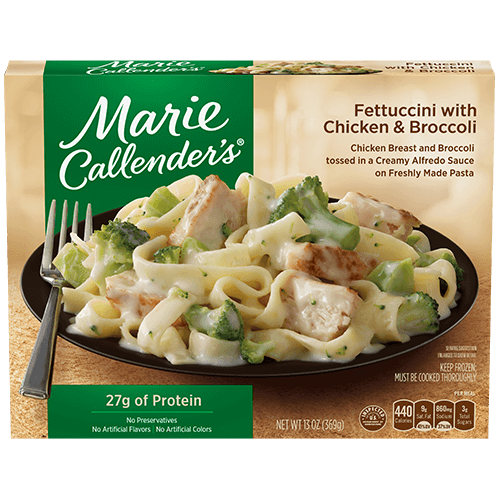 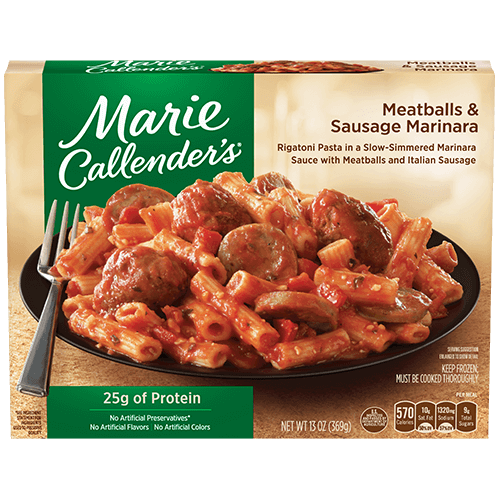 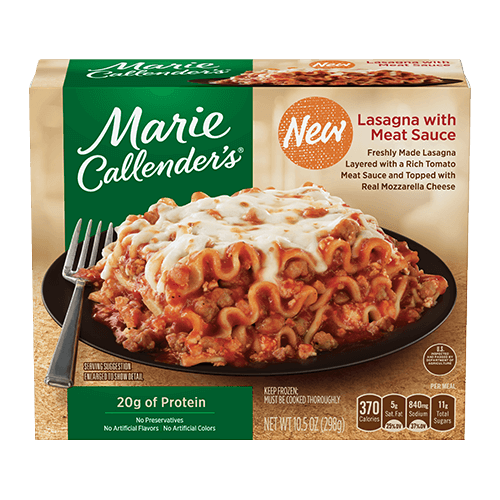 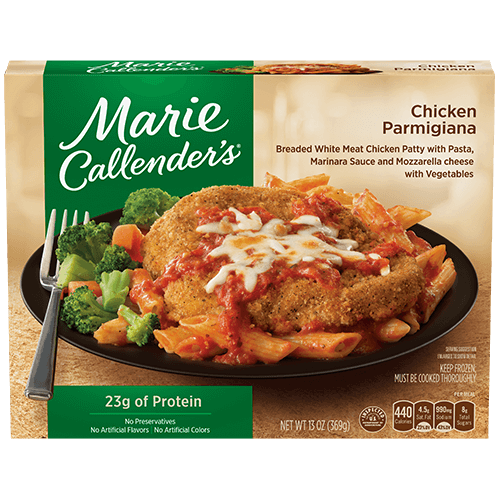 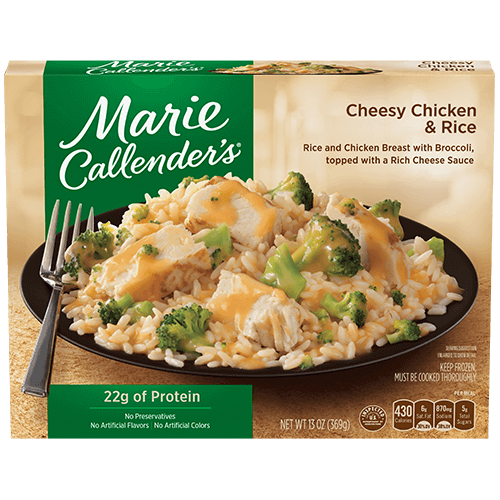 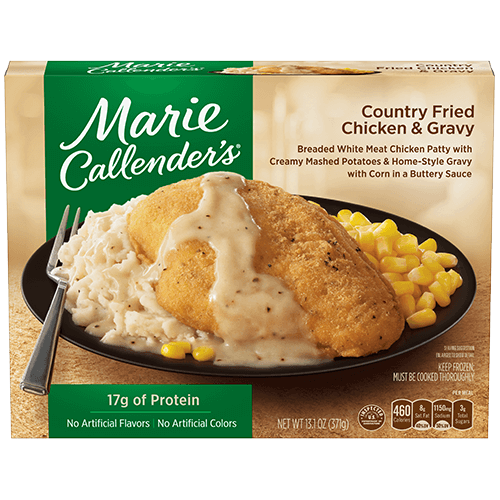 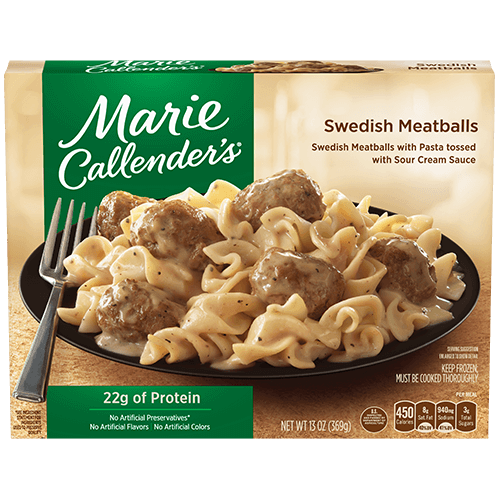 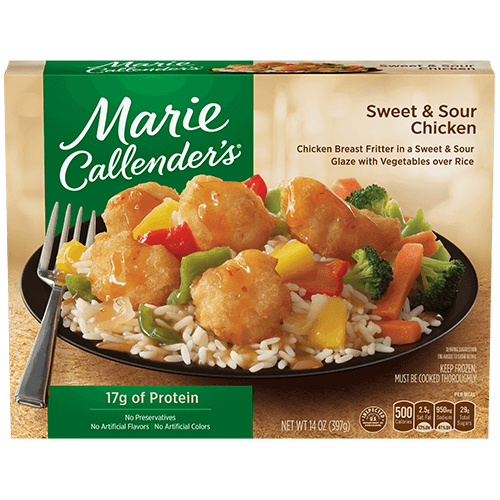 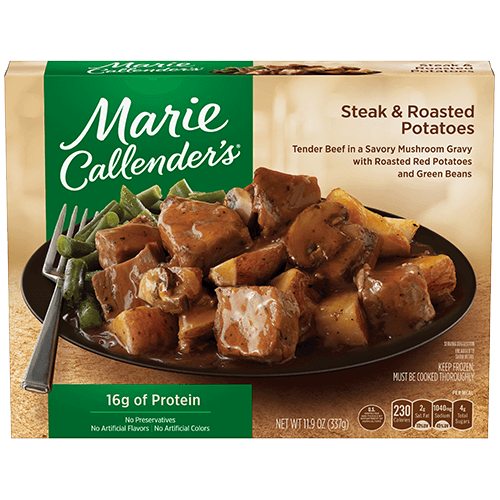 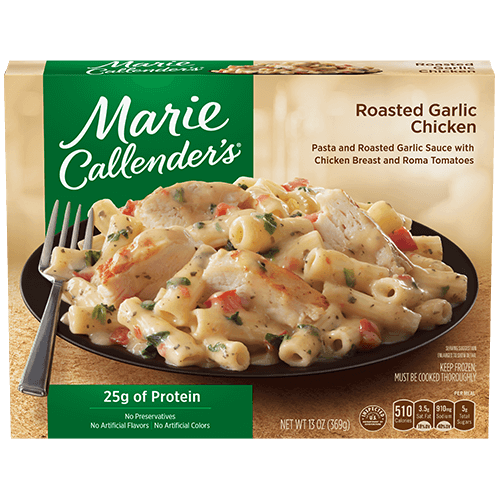 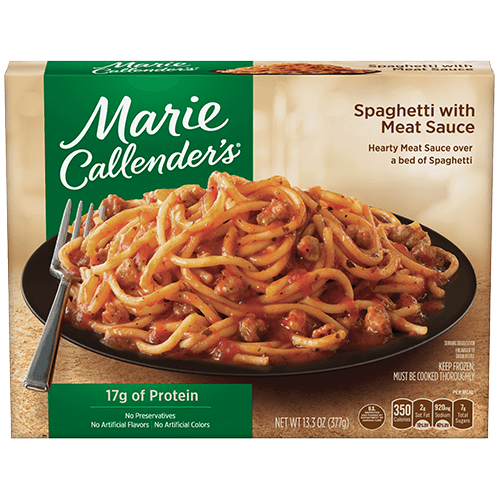 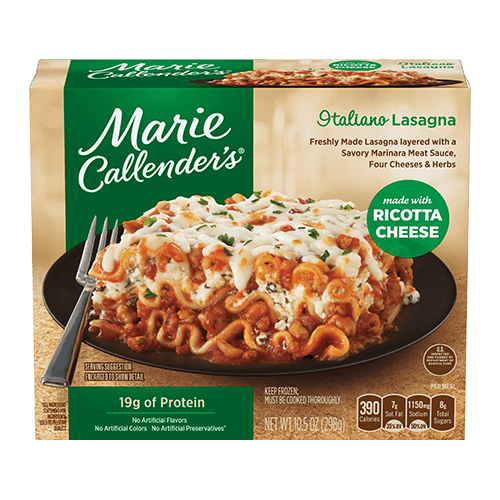 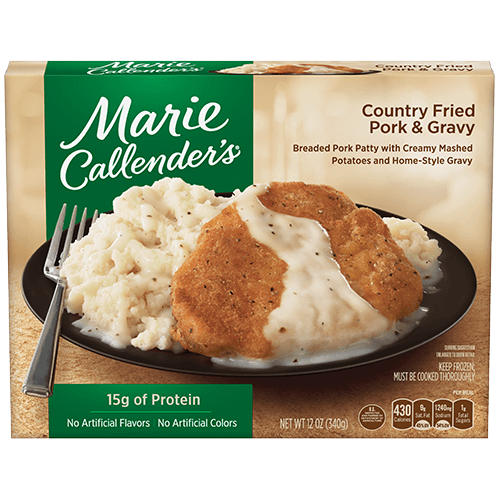 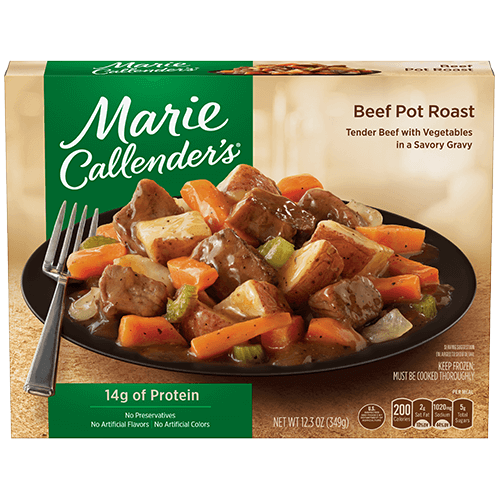 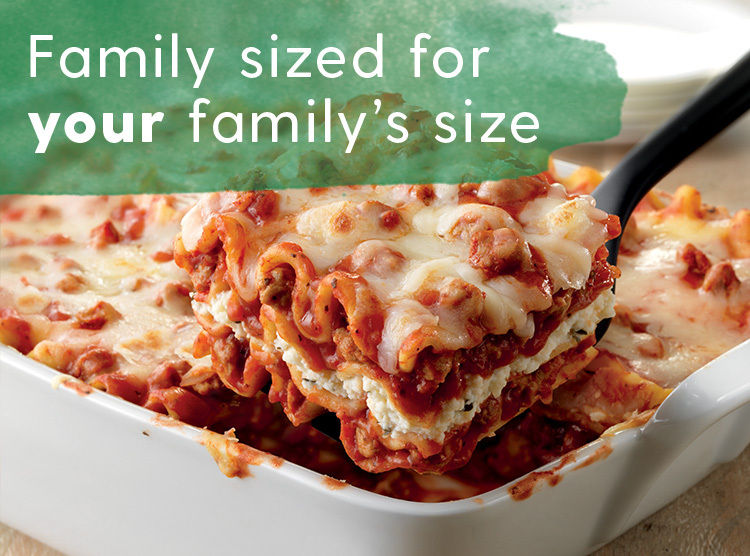 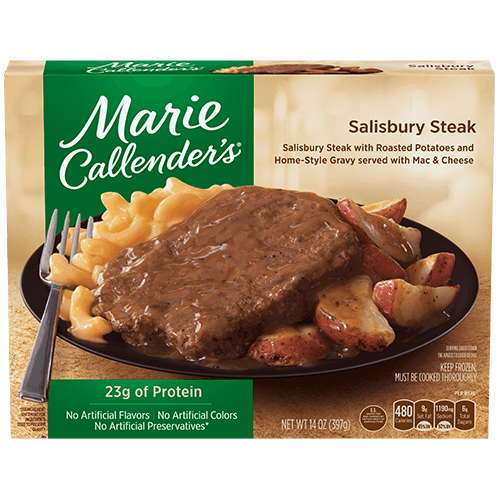 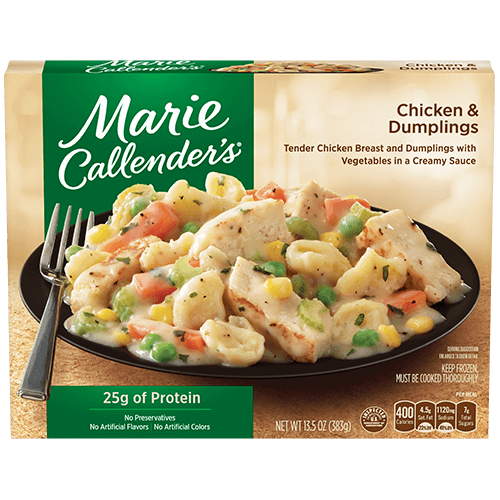 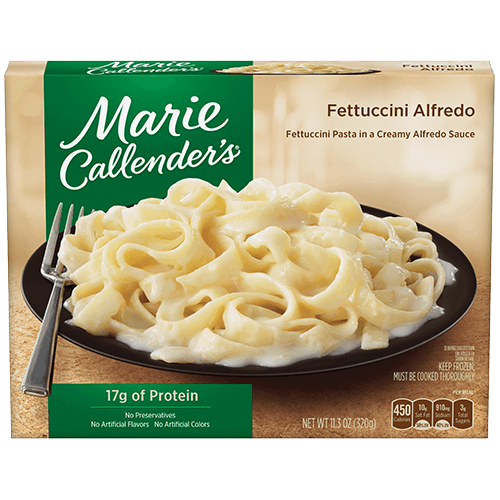 Marie Callender’s frozen dinners are convenient meals that bring back the homestyle cooking you crave. 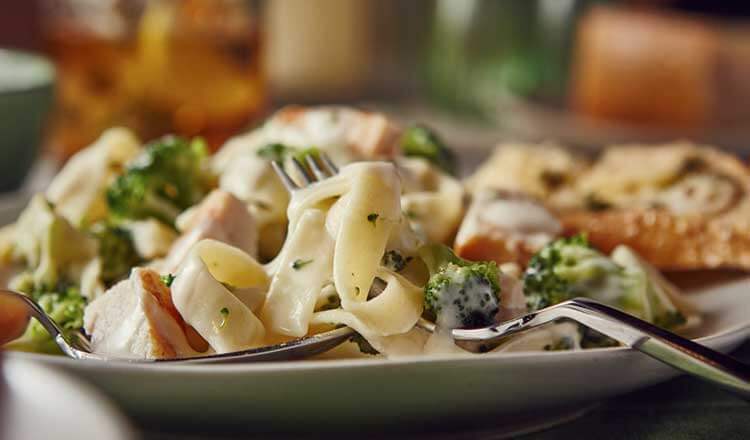 Take your time to enjoy the comforting taste of your favorite meals.